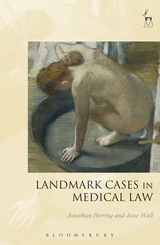 Death has diverse religious, social, legal, and medical aspects and is one of the main areas in which medicine and the law intersect. In this volume, we ask: What is the meaning of death in contemporary Britain, and in other cultures, and how has it changed over time? 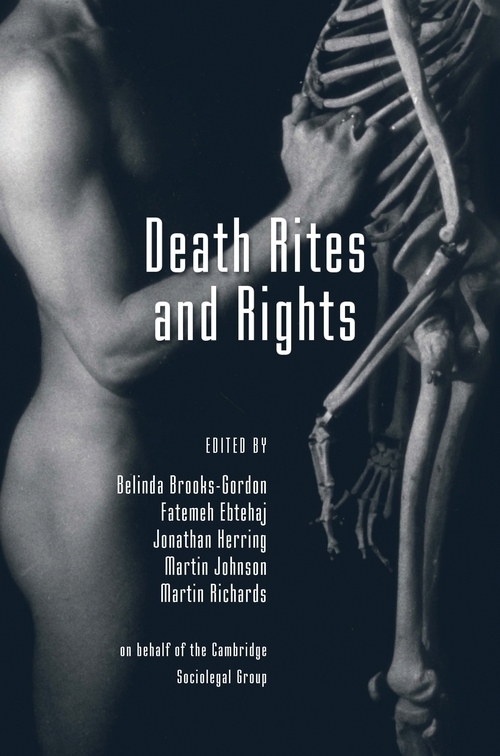 The essays in this collection tackle the diverse ways in which death is now experienced in modern society, in the process answering a wide variety of questions: How is death defined by law? Do the dead have legal rights? What is one allowed to have and not have done to one's body after death? What are the rights of next of kin in this respect? What compensation exists for death and how is death valued? 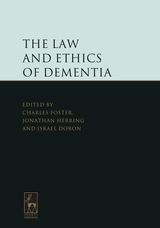 What is happening to the law on euthanasia and suicide? Is there a human right to die? What is the principle of sanctity of life? What of criminal offences against the dead? How are the traditions of death still played out in religion? How have customs and traditions of the disposal of bodies and funerals changed? 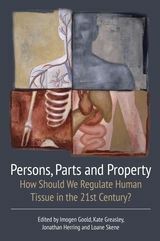 What happens to donated bodies in the biomedical setting where anatomical education is permitted? What processes are employed by police when investigating suspicious deaths? What of representations of death? These and other questions are the subject of this challenging and diverse set of essays. 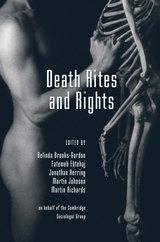 Belinda Brooks-Gordon is a Reader in Psychology at Birkbeck College, University of London. Fatemeh Ebtehaj is associate member of the Centre for Family Research, University of Cambridge. Martin Johnson M.A., PhD., F.R.C.O.G. Martin Johnson is Professor of Reproductive Sciences in the University of Cambridge and a Fellow of Christ's College. 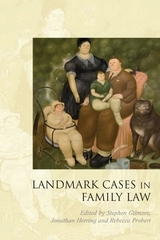 Martin Richards is Emeritus Professor of Family Research at the Centre for Family Research, University of Cambridge.